Hopefully some big names will show up. Get you someone who looks at you like this. In an interesting move, Gamescom have revealed that they will be hosting their own announcement-laden livestream to kick off Europe’s biggest gaming event. The broadcast, which will be called Gamescom: Opening Night Live, will occur at 7pm GMT, or 2pm ET/11am Pacific, and will be hosted by Geoff Keighley. 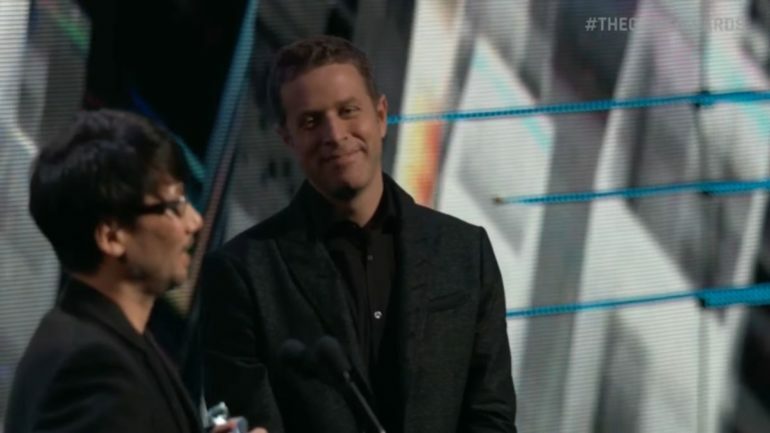 Keighley is becoming somewhat of a master of ceremonies, as he’s the host and producer of The Game Awards at the end of the year, though he also makes appearances at the E3 Colosseum as well. If this keeps up, there won’t be any kind of gaming show without featuring Geoff Keighley in some capacity. Gamescom used to hold an opening address with a couple of small announcements, but the event has been growing a lot over the past few years. With Keighley hosting, it’s reasonable to expect a few big announcements from the broadcast. What are your thoughts about Gamescom: Opening Night Live? Let us know in the comments. We're running a live blog through The Game Awards 2018 to reel off the winners as they are announced. A new Rage 2 trailer has been showcased at this year's Game Awards.